One of the most important skills a leader must utilize is strategic communication – first you need a strategy, and then you need to communicate it. Here is a great formula to do just that, with some great tips. Enjoy! 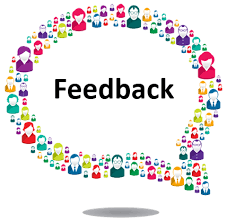 One of the most important factors in sustainable, positive leadership growth is getting and giving feedback. It is so important for leaders to ask for it, and to give it, thereby modeling it for employees and also gaining important information. 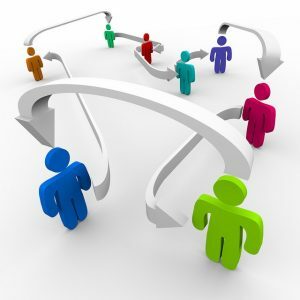 Here are some great tips on what NOT to do regarding feedback. Good luck! Hello! One of the things I have learned in working in the field of human behavior and the workplace is that so much of what we do is habit. Here are some great communication habits to adapt that will help improve collaboration in the workplace. Enjoy! Hello! This article on self-awareness starts out a bit unusually but has some great info on the importance of self-awareness in leadership and good things to keep in mind to increase it. Enjoy! 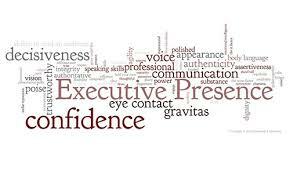 What is Your Executive Presence? Executive Presence is a powerful tool in one’s toolbox – at any level. It is so important for us to realize how to maximize our presence. Here’s a good reminder. Enjoy! 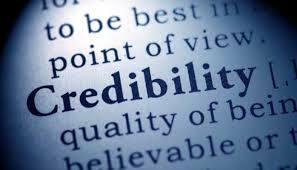 As leaders, we need to model and maintain credibility, making sure our actions match with our promises. Here is a good primer on how to do that, with pointers on how to teach our team members too. Enjoy! Hello! 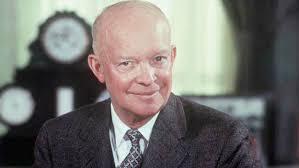 One of the most important challenges we face as leaders is how to engage those above is in what we are doing and utilize them in achieving our goals. Here are some great tips on “managing up.” Enjoy!